Accessible Technologies, Inc. / ProCharger announces the immediate availability of two, 100 percent complete intercooled supercharger systems and two tuner kits for the hot new Dodge Challengers equipped with the 6.1L HEMI engine: the HO Intercooled System and Stage II Intercooled System; and HO Intercooled and Stage II Intercooled Tuner Kits. Both the ProCharger Systems and Tuner Kits can add 150 or more horsepower to the Challenger's potent 6.1L HEMI engine while still running high-quality pump gas. Both the ProCharger HO and Stage II Systems utilize the proven and patented self-contained P-1SC-1 ProCharger supercharger, a 3-core air-to-air intercooler, OEM-quality mounting brackets and all necessary supercharger and intercooler tubes for installation onto the new Challengers. ProCharger systems for the 6.1L HEMI Challengers utilize Diablosport® flash tuning to apply the ProCharger-developed tune for both applications. The ProCharger HO Intercooled Supercharger System utilizes a "shared-drive" for the supercharger, and features the industry-leading self-contained ProCharger P-1SC-1 Supercharger, a large, 3-core air-to-air intercooler, upgraded fuel system and all necessary tubing and brackets. The 100 percent complete HO Intercooled system provides a standard 6 psi of intercooled boost when installed on otherwise stock SRT-8 Challengers. Utilizing a proven and durable "dedicated-drive" system, the Stage II System also makes use of the proven and self-contained P-1SC-1 ProCharger Supercharger, while adding a unique, highly-efficient air intake and large, 3-core air-to-air intercooler and all necessary brackets and tubing. The Stage II Intercooled System provides outstanding power gains on both stock and modified engines with its standard 6 psi of intercooled boost and is best suited for future engine, fuel and exhaust system upgrades. ProCharger Systems for the 2008 and newer HEMI Challengers feature easy installation, minimal relocation of components, no need to punch a hole in the oil pan, and avoids having to deal with the complexity and installation time and maintenance required for an air-to-water-to-air intercooler arrangement. In addition to the two 100 percent complete systems, ProCharger also offers two intercooled Tuner Kits for the 6.1L HEMI Challengers – an HO Intercooled Tuner Kit and a Stage II Intercooled Tuner Kit. ProCharger Tuner Kits are essentially identical to the complete systems, but exclude fuel system upgrades and tuning. Both the HO and Stage II Tuner Kits are ideal for modified engines and are available with higher boost levels. 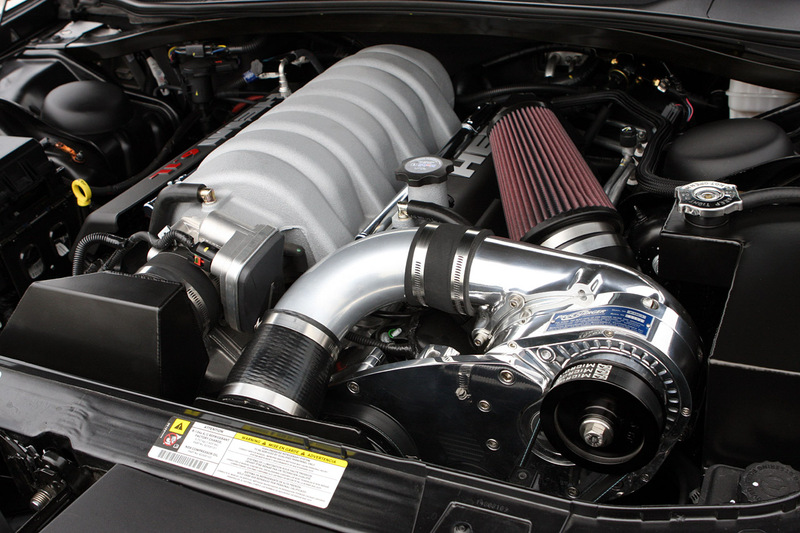 With reliability, quality and power far superior to other forced-air induction systems, ProCharger Systems and Tuner Kits are excellent ways to add even more power to these modern HEMI powerhouses. ProCharger supercharger systems for the EFI HEMI engines feature easy installation, minimal relocation of components, no need to punch a hole in the engine oil pan, and avoid having to deal with all the complexity and maintenance issues of an air-to-water-to-air intercooler configuration. 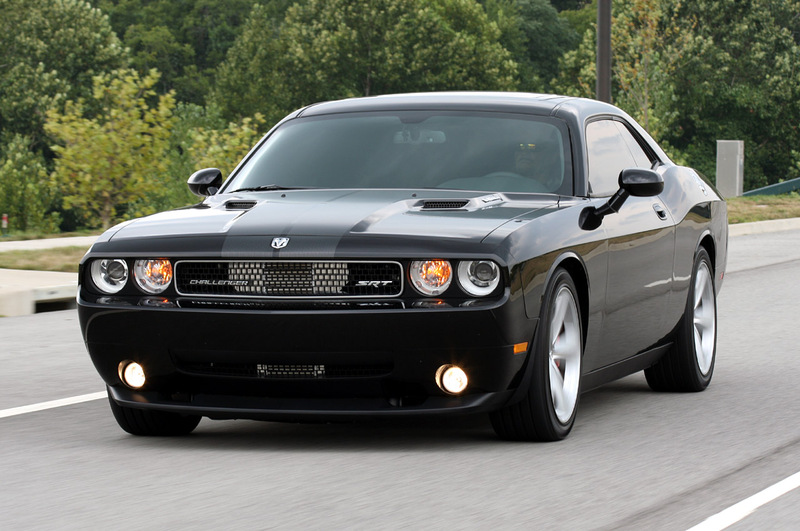 ProCharger-equipped Challenger owners will enjoy outstanding, day-to-day driveability, and consistent, reliable power gains while still running high-quality pump gas. 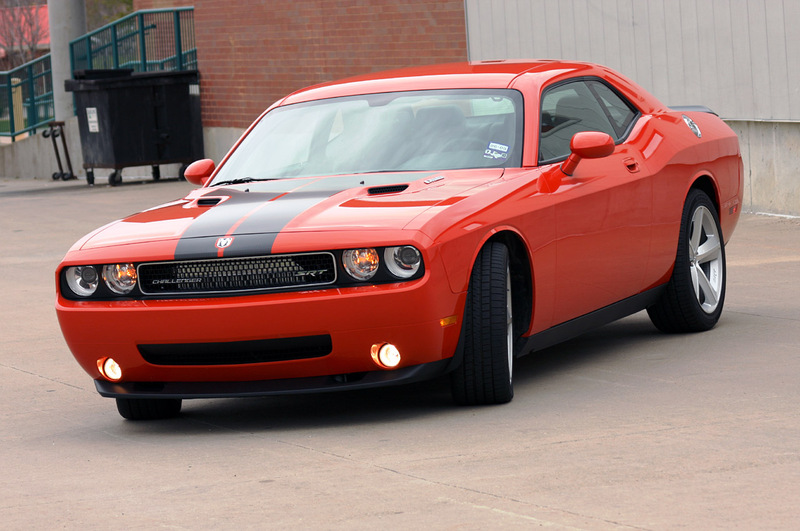 And thanks to the industry's coolest charge air temperatures and largest power gains, no other supercharger system for the awesome new Dodge Challenger even comes close. Industry-exclusive features include a patented, self-contained supercharger with an available 3-year warranty and a 3-core, air-to-air intercooler with a standard 3-year warranty. For more information about all ProCharger Supercharger Systems and Tuner Kits, call 913-338-2886 or visit www.procharger.com. Over the past three years ProCharger has established itself as the leader in Dodge/Chrysler HEMI forced induction systems. 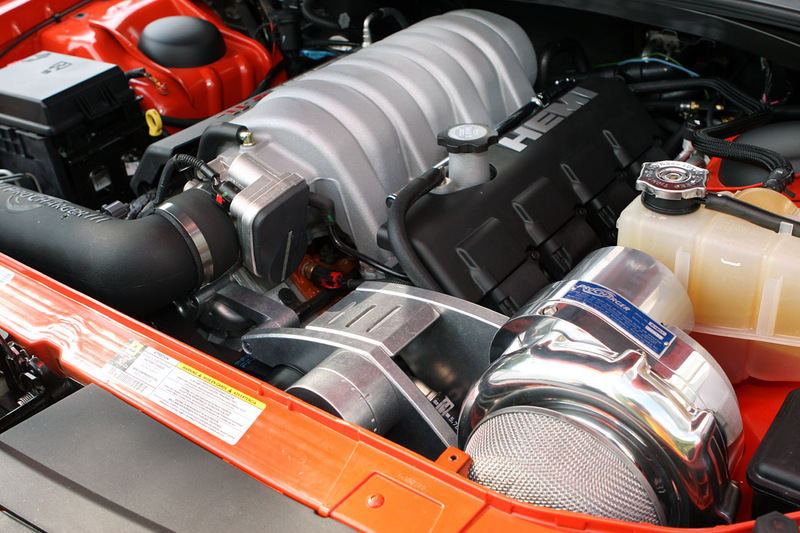 When Dodge introduced the modern EFI HEMI engines, the engineers at ProCharger knew they would be faced with some tuning challenges on this new platform. Thus began a grueling, 18+ month ProCharger HEMI R&D program that consisted of more than 200 ProCharged-HEMI engine dyno sessions, followed by another 200+ chassis dyno sessions with ProCharged HEMI-powered Chargers and Ram trucks. 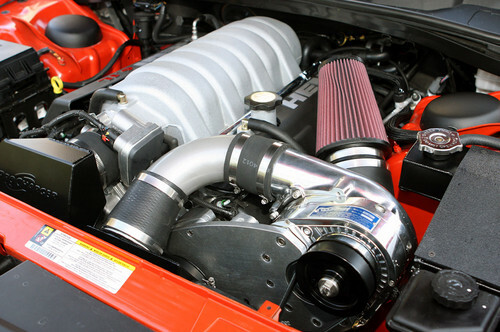 As a result, ProCharger is widely recognized as the industry-leader when it comes to powerful, reliable and proven intercooled supercharger solutions for today's HEMI-equipped vehicles. ProCharger is the industry-leader with respect to innovative, reliable, powerful and proven intercooled supercharger systems for Chrysler, Ford and GM cars, trucks and SUVs, as well as Harley-Davidson® motorcycles, marine and racing applications. 2009 marks ProCharger's 15th year of providing enthusiasts with real-world power that only a ProCharger Supercharger System can deliver. From the beginning, the goal has been the same: provide a reliable, powerful and efficient supercharger system that can be applied to a wide range of vehicle and engine combinations.